In the Historical Register Town of Hopkinton, R.I. is a house with the identification of the Deake/Utter home. It is believed to be the earliest of homes in this town, built in the early part of the eighteenth century. 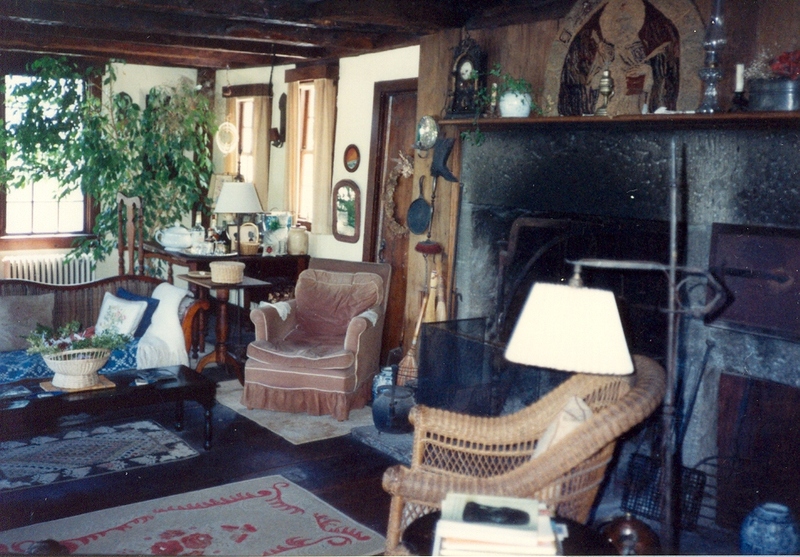 The house dates back to the time when many houses had a wall (usually the north side) made of a huge chimney and fireplace. 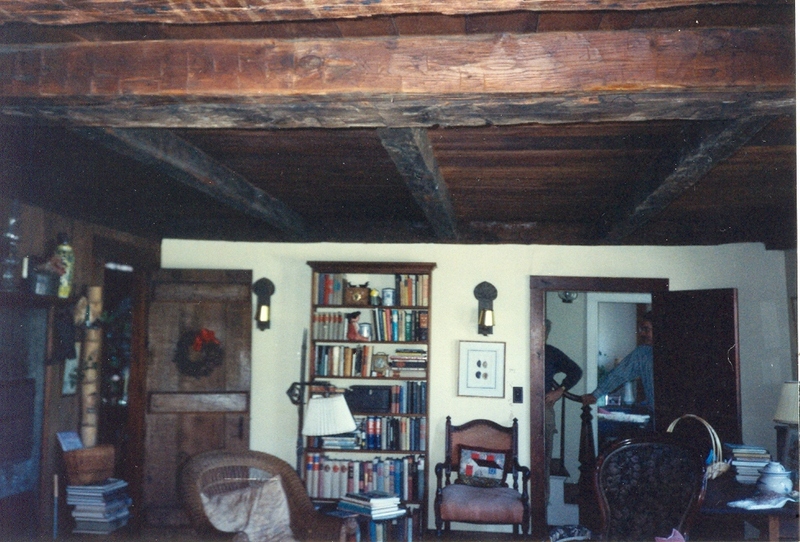 The entire house consisted of one large room and a small loft. 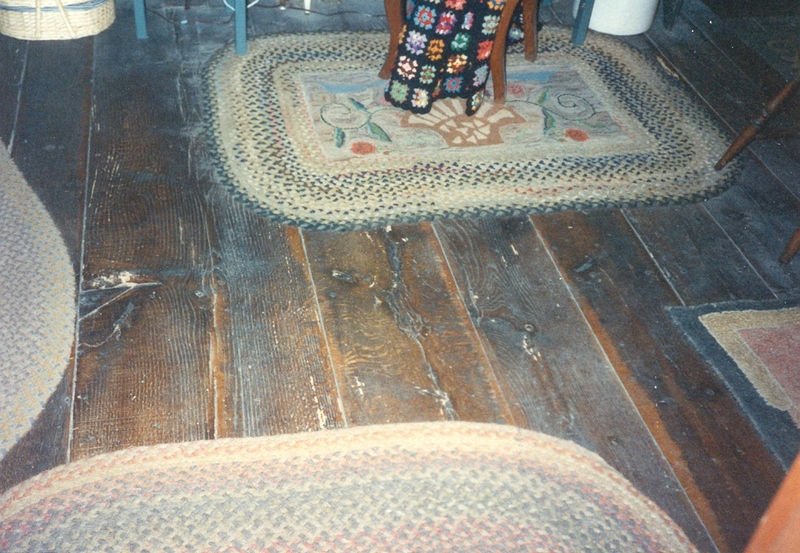 Successive owners added rooms as needed so that there are now seven rooms in this house. 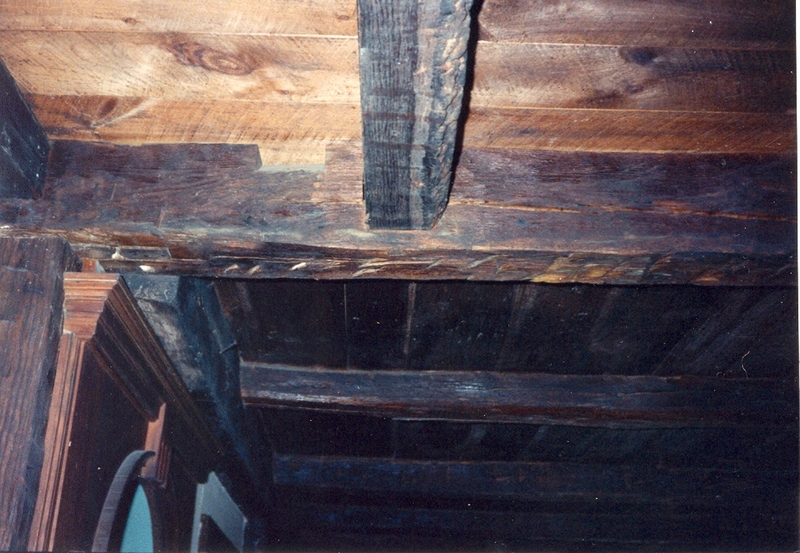 The foundation of the original chimney still lies under the floor. 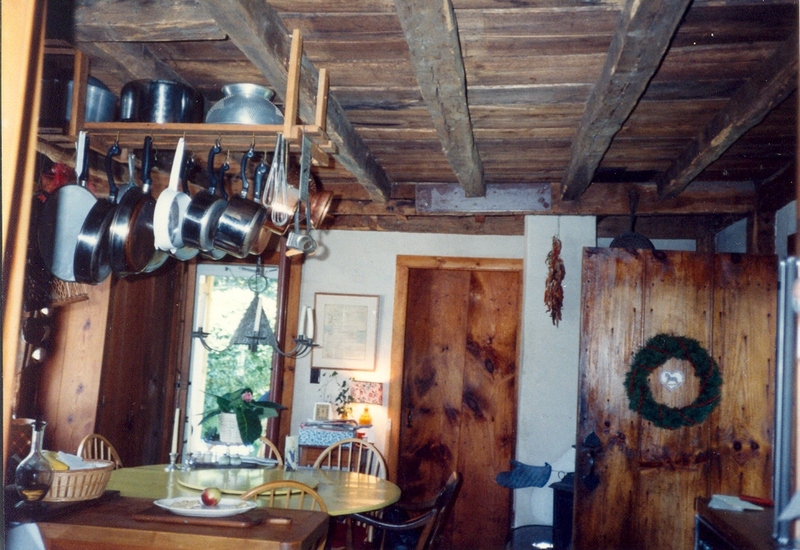 While it is not known which Deake descendent built this house, it is known that George Deake owned 63 acres in the area of what is now the village of Hopkinton. His Will indicates a house was on this land at the time of his death in 1746. The land was divided between his three sons in 1757 as a condition of George's Will. His son Charles Deake purchased all of the original George Deake land from the other two brothers. In 1762, Charles provided a right of way through this land to build the "Noose Neck Road". On July 31, 1766, Charles Deake sold the home and land to Abram Utter but Charles continued to live in the Hopkinton area until 1775 when he moved to Washington Co., N.Y.
Mr. and Mrs. Silk, the current owners of the home, indicated an unmarked grave was found in a field behind the house several years ago. While there are several very old cemeteries in the area no grave for George or Richard Deake have been identified. Abram Utter plied his trade of cabinetmaker until his death in 1813. The land was conveyed to John Utter on July 22, 1800 (son of Abram Utter). Abram Utter was buried on his farm, north of the house. His stone stood in an open field but has since been moved. Here also was buried Ester (Saunders) Utter, first wife of John Utter. 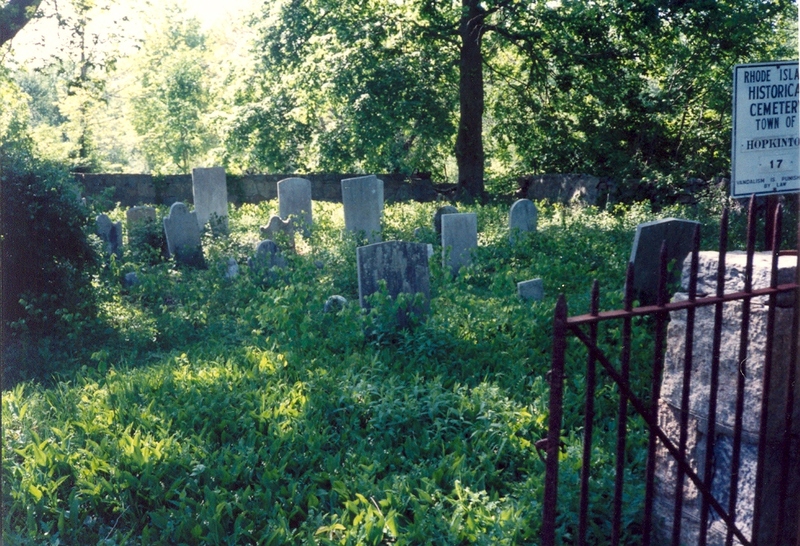 There was an Utter family cemetery behind the home which was moved in 1955 to the River Bend Cemetery (WY008) in Westerly. On June 18, 1816, John Utter sold the property, including house and "joiners shop", to Amos Greene. On March 3, 1820 Amos Green deeded the land and house to Benjamin Greene, Jr. The Utter's moved to New York State some time before 1810. On March 21, 1828, Benjamin Greene deeded the house and 12 acres to Jesse Brown and on September 15, 1828 Jesse Brown deeded the house to Reuben Brown. These families all continued in the cabinet making business. Reuben was a furniture and coffin-maker, those trades being combined in those days, but also was the local undertaker. In 1860, Reuben Brown bought the piece of land where Abram Utter's joiners shop and the old abandoned, 1828 school house stood. This land was located across from the Deake-Utter house, between the intersection of North Road and the turnpike. Here Reuben had what he called his "coffin shop" where he stored his surplus stock, little hearse and other equipment. In the late 1800's, Reuben's son Willard Brown was postmaster for the village of Hopkinton in the little shop beside the house. He also repaired watches and sold novelties there. In 1925, Ralph Sisson purchased the house and ran an antique business in Willard Brown's old post office building. 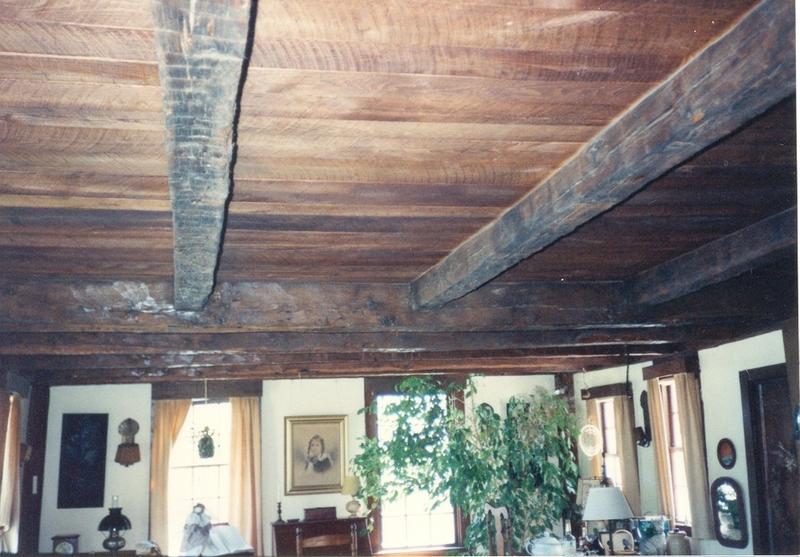 Mr. Sisson spent much time researching the history of the house and devoted himself to it's restoration. 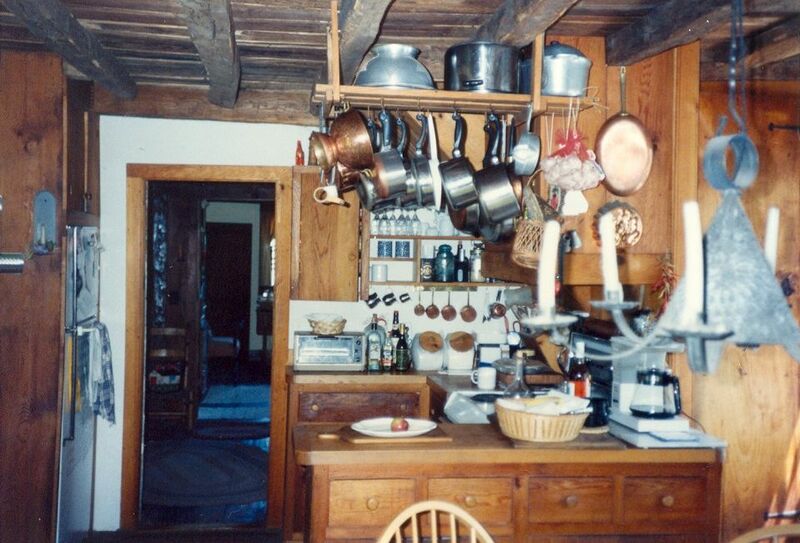 Some time after 1925, a Mrs. Allen who was in her nineties told him a legend about the house, a descendent of General George Thurston and local historian, which indicated the house was built by one of two Deake brothers. They were "pressed sailors" who had jumped ship in Providence, R.I., fled into the woods of Hopkinton and settled there. These two brothers were George and Richard Deake. 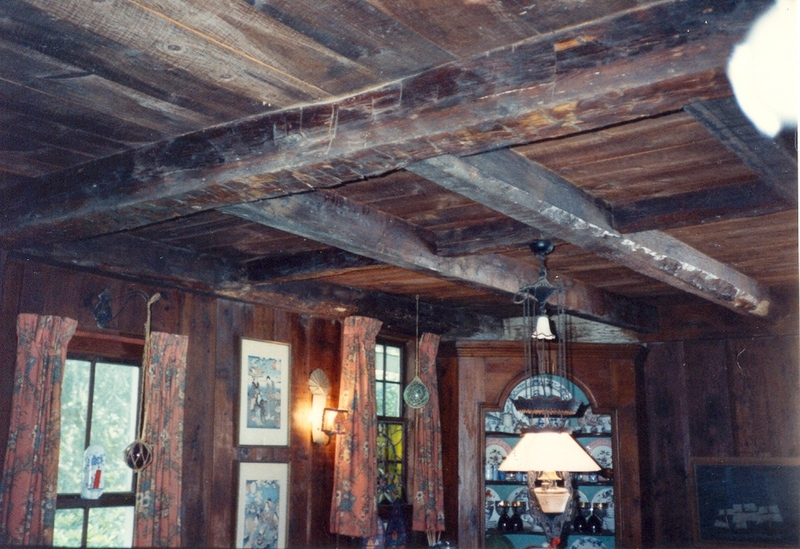 George either built the house in the early 1700's or it could have been built by his son Charles Deake in the mid-1700's. Since the "one ender" style was not popular after the very early 1700's the house was more than likely build by George Deake. Thurman and Doris Silk currently own the house. They also owned the old General Thurston home across the street and have converted it into a bed and breakfast lodging. General George Washington was said to have stayed in this house as a guest of General Thurston some time after the Revolutionary War.